How could we respond as a community? 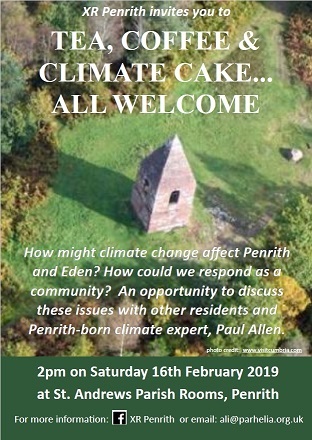 An opportunity to discuss these issues with other residents and Penrith-born climate expert Paul Allen. For more info, please join the XR Penrith Facebook group.